Cartesiano Luxury Hotel en PUEBLA. Teléfono y más info. 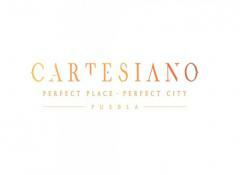 Cartesiano is Puebla's newest luxury hotel. The hotel took great care in restoring a historical monestary. 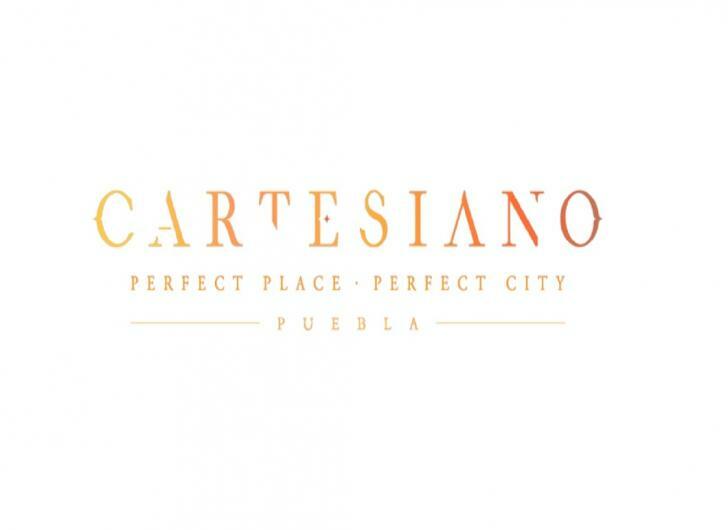 Cartesiano is Puebla's newest luxury hotel. The hotel took great care in restoring a historical monestary. At Cartesiano, the experience is of staying as a guest in a private mansion.